Not all harnesses are sized the same so please measure your pet and compare to the harness measurements in the listing. 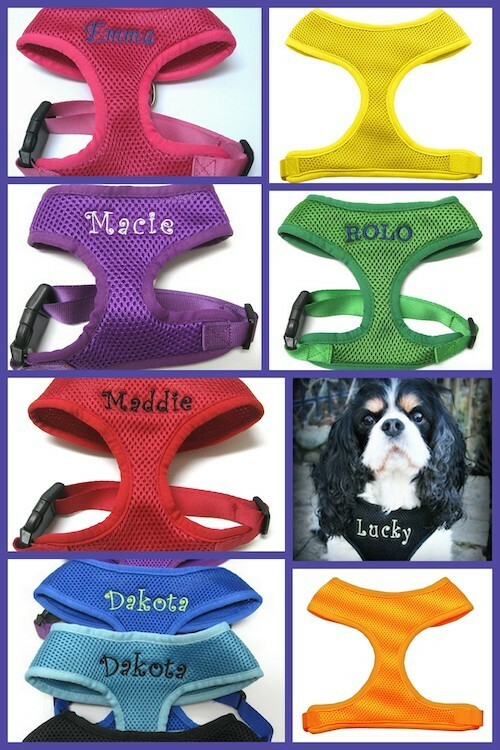 We carry harnesses from various manufacturers and they are not all the same sizing. 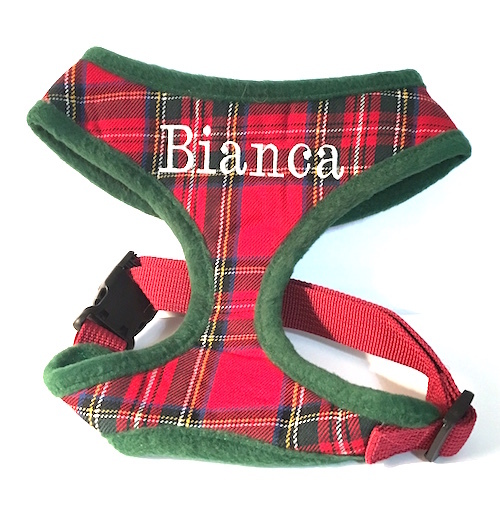 This soft Red Royal Stewart Plaid trimmed and backed in a soft green polyester fabric dog harness comes in sizes XS - XL accommodating dogs typically Teacup (XS) up to 25 lbs (XL). 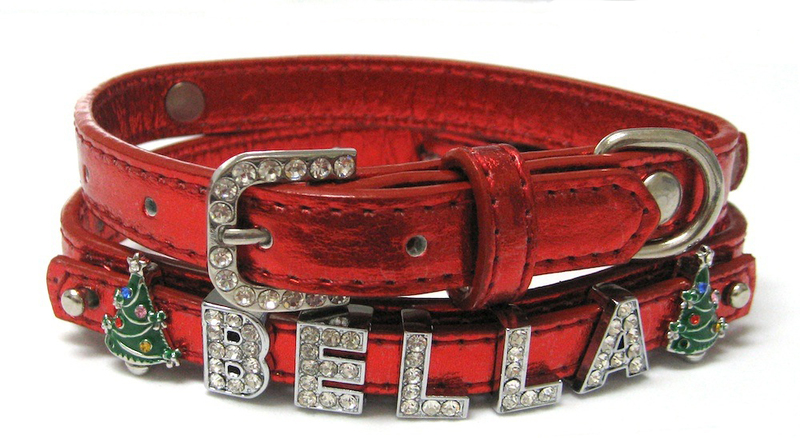 It gives comfort for your dog a whole new meaning. 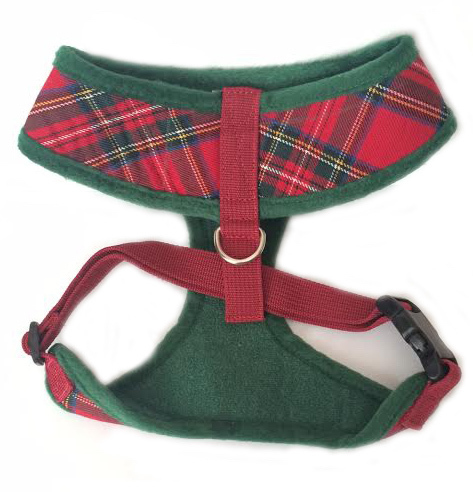 Soft dog harnesses distribute the pressure through your dog's chest and shoulders rather than on it's neck, so important and safer especially for smaller breeds and puppies. 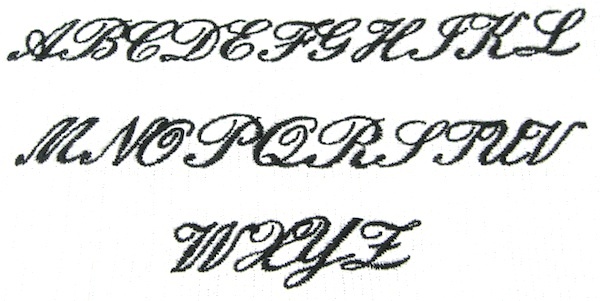 Custom Embroidered items are not returnable for a refund or exchange because you purchased the wrong size, so be sure to measure your pet and compare to the actual measurements of the harness. 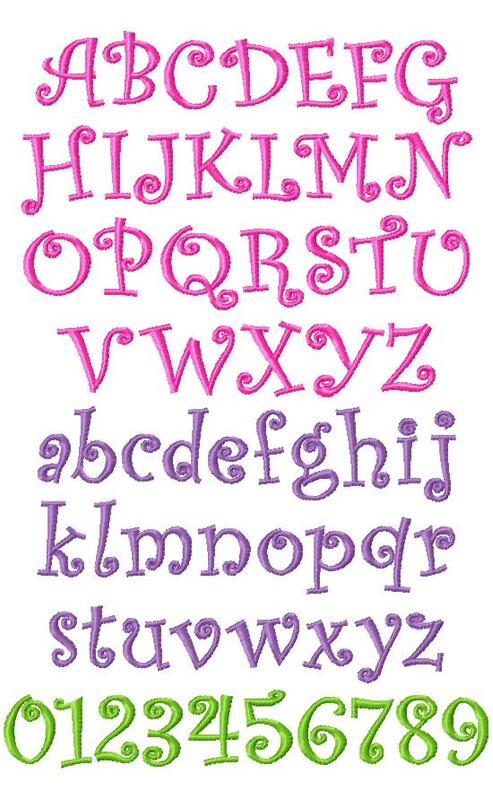 Be sure to check the sizing of each harness and compare your pet's measurements to the actual measurements of the harness to ensure a proper fit. 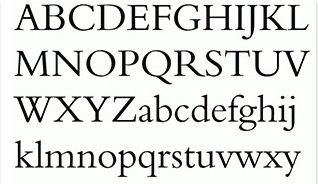 All manufacturers do not size the same. Just because your dog wears a Large in one harness does not mean they will wear a Large in all harnesses, as we carry harnesses from various manufacturers and they are not all sized the same. 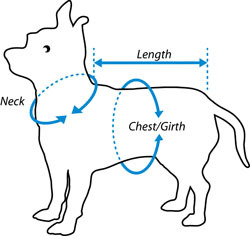 Soft dog harnesses neck openings slip over your pet's head much like a t-shirt neck opening slips over your head...so not only is your dog's neck measurement at the base of the neck just above the shoulders important but also the circumference of your dog's head so it will fit through the opening. If your dog has a very broad head you may need to go up a size or if your dog is very long you may need to go up a size. Please feel free to contact us with help on sizing if you are unsure.